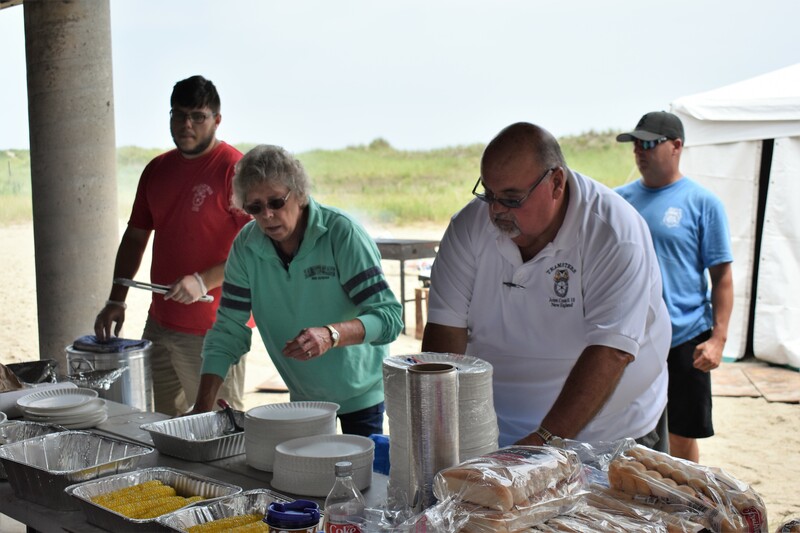 Jeff Padellaro and the Executive Board of Local 633 organized and executed an outing for some exceptional campers from Camp Allen. 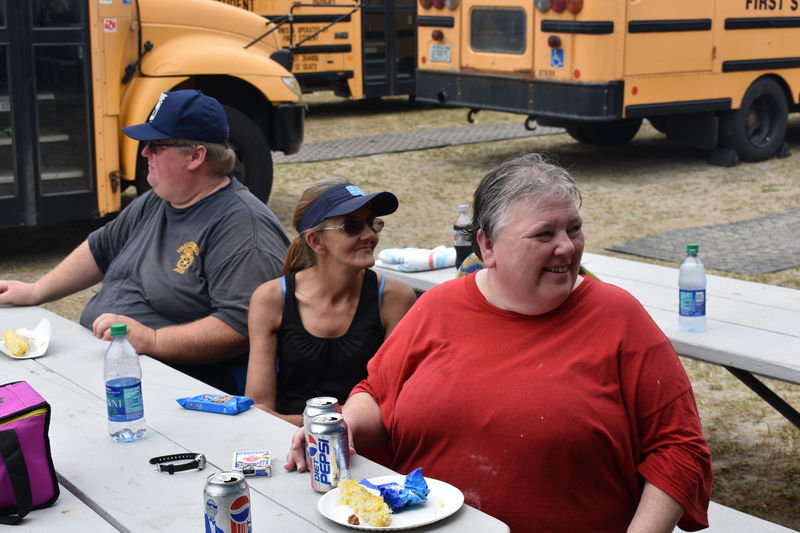 Under the direction of Principal Officer Jeff Padellaro, the Teamsters partnered with Associated Grocers, First Student, Pepsi, Coca-Cola, Bimbo Bakeries and Mondelez International to provide transportation, food and drink to dozens of Camp Allen Campers. 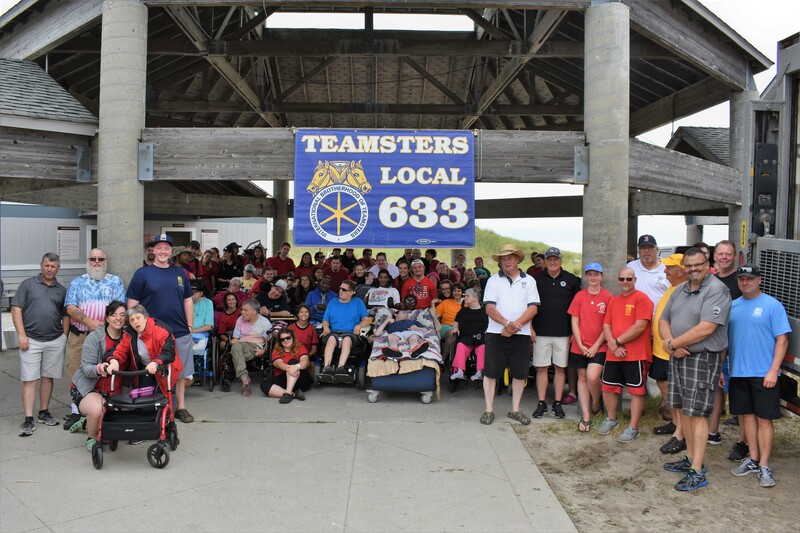 40 Teamsters, along with the Camp Allen Staff, provided a safe, fun day at Hampton State Park July, 15, 2018. 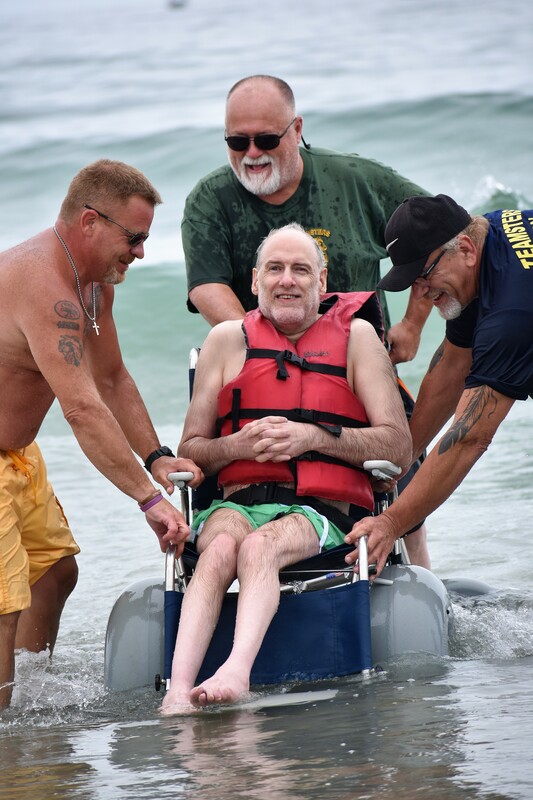 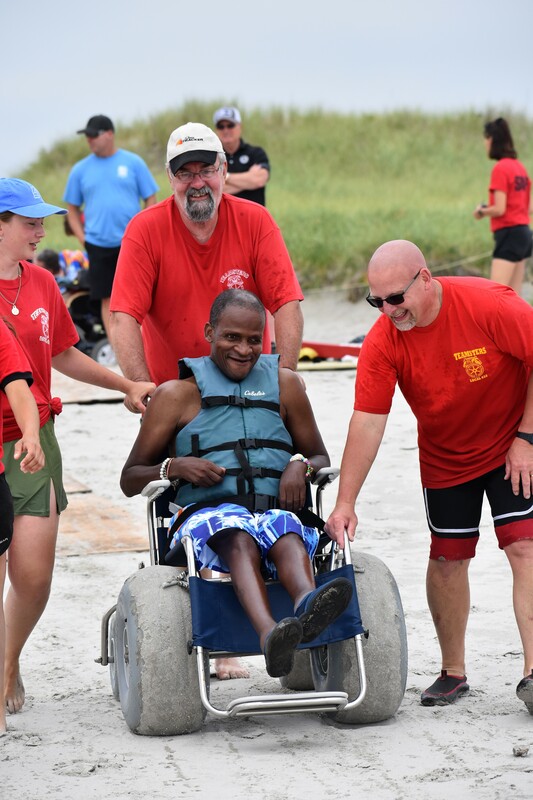 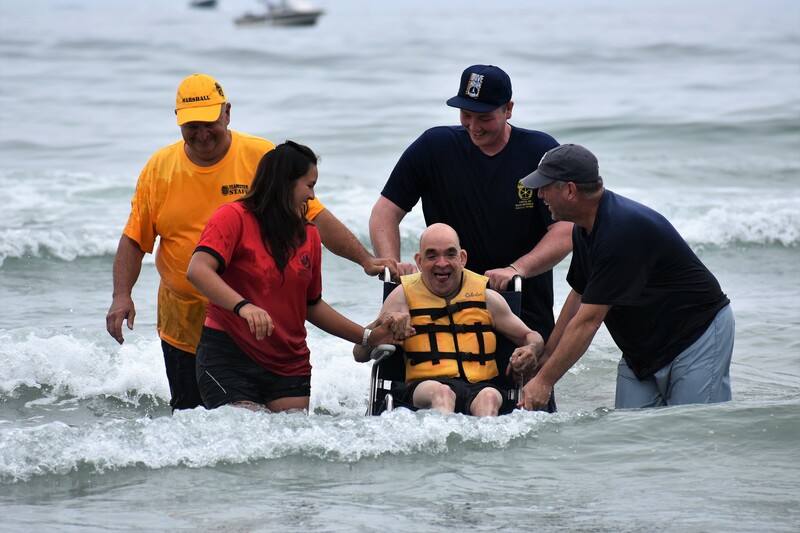 Participants who wanted to experience the ocean were accompanied by Teamsters and Camp Allen Staff into the surf for a refreshing and safe experience. 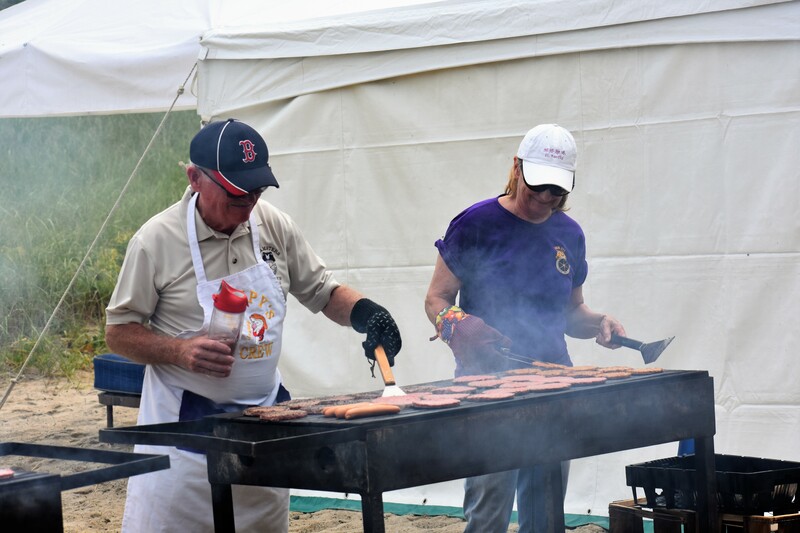 Jeff extends his thanks to the Teamsters who volunteered their time to cook, drive the trucks and buses, and host the campers at Hampton Beach. 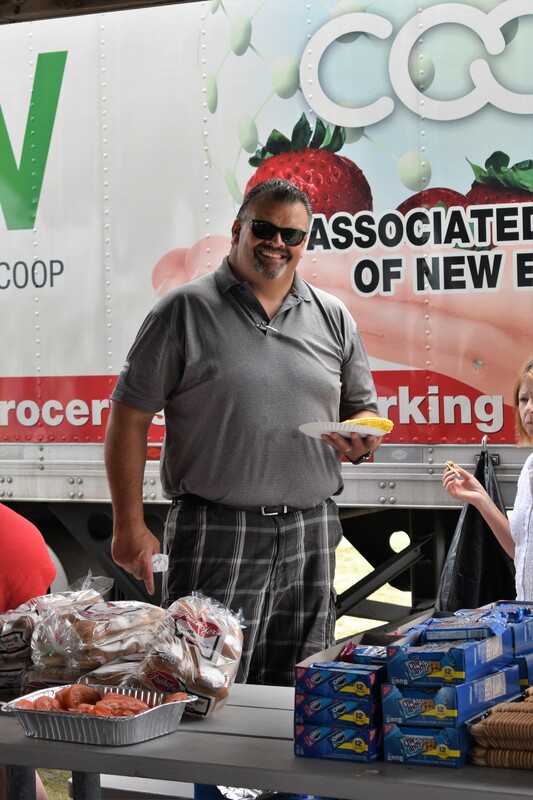 Additionally, Jeff extends his thanks to employers who generously donated their equipment, food and beverages for this event. 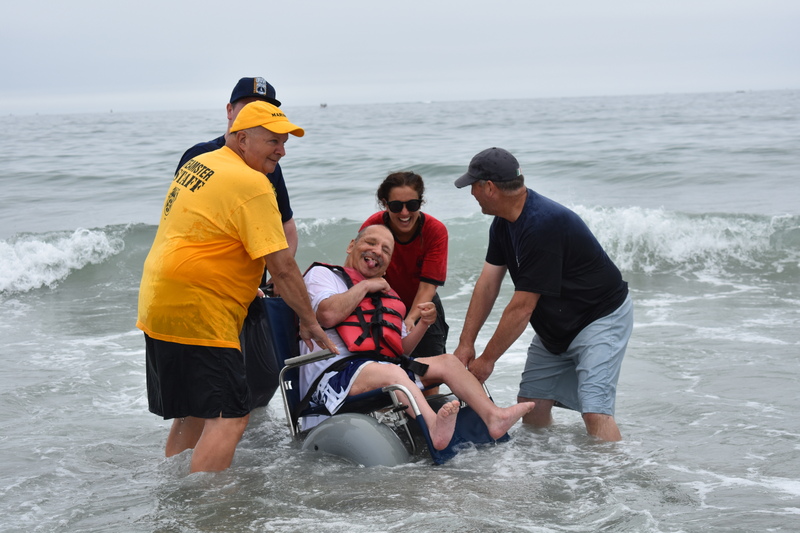 Please enjoy the pictures below and share the excitement of the attendees and volunteers alike.